Rock Sound Records is now open! 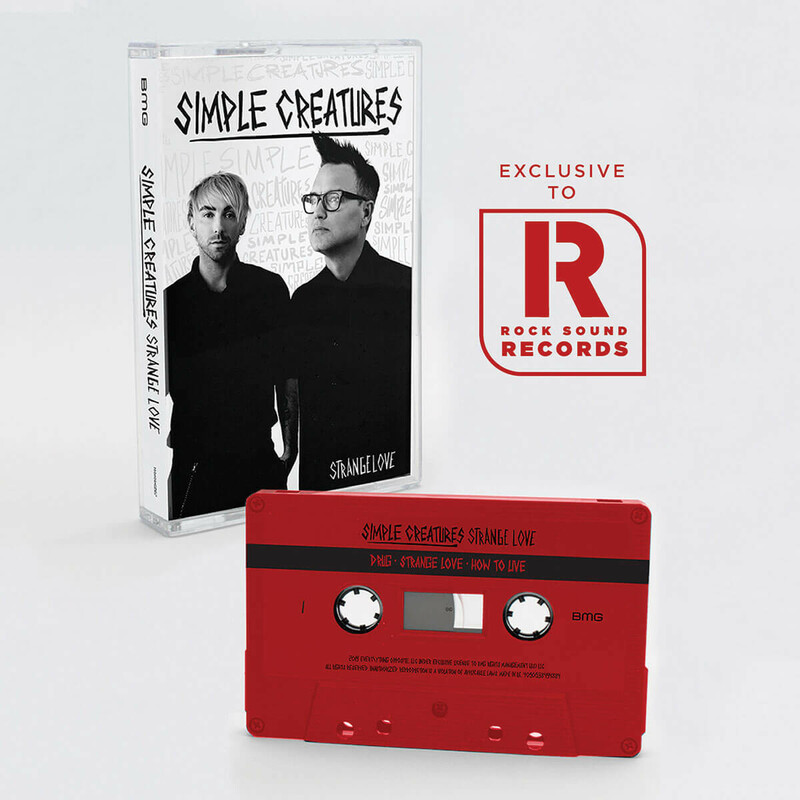 Rock Sound Records is now open! 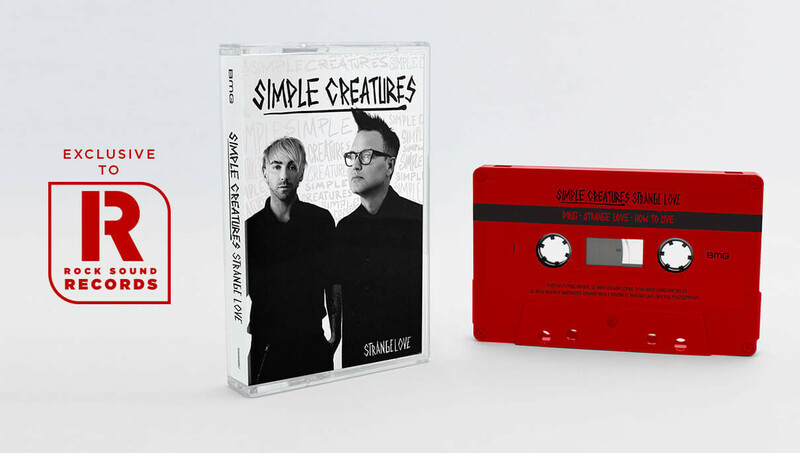 And we’re kicking it off with a WORLD EXCLUSIVE cassette of Simple Creatures’ debut EP ‘Strange Love’.